It’s Book Release Day for Language of the Bear! Language of the Bear is available now! Fun, right? Well, we thought so. I had an amazing time and learned so much working with Evan on this book. We had so much fun, in fact, that we’re already almost finished with the next in the Tomahawk and Saber series, Through the Narrows, and looking down the barrel at a third. You can find Language of the Bear on Goodreads here and for purchase at Amazon.com. My Book’s Coming Out Next Month! Wanna Know What it’s About? You guys! Guess what! I have a book coming out! 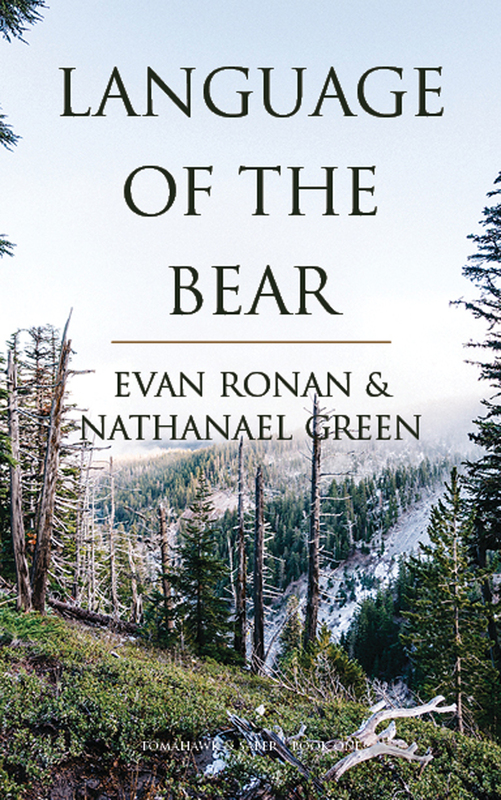 To make a long story short, I wrote a historical adventure with my friend Evan Ronan, and after a few near misses at traditional publishing and lots of good, personal feedback, we decided to publish it ourselves. Right now, we’re doing the final polish of the manuscript after receiving comments from our editor, and our very talented designer is working up cover art—I’m sure I’ll show that off quite soon. Language of the Bear will be available through Amazon in ebook in April, and print in May. The genesis of the book and our decision to publish it ourselves is a long story that I’ll get into another day. In the hostile wilderness of Colonial America, a young Native American warrior and a British officer are forced into a secret assassination mission. But when they learn their prey is more dangerous than they feared, can they complete their mission, protect a dying tribe, confront a madman, and still survive? With war rumbling on the horizon, Lieutenant Hugh Pyke arrives in the Pennsylvania Colony hoping to prove himself against the French. Instead, he finds himself blackmailed into a dishonorable mission to assassinate the cousin of the woman he loves. Wolf Tongue, a brash warrior of a dying tribe, volunteers to guide Pyke through the dangers of both the landscape and its indigenous nations. Even as he fights to protect his people from European and Native invaders, he struggles to earn the respect of those he would save. An action-filled, old-fashioned adventure, Language of the Bear is the first novel in the Tomahawk and Saber series. And yes, this is the first novel in the series. 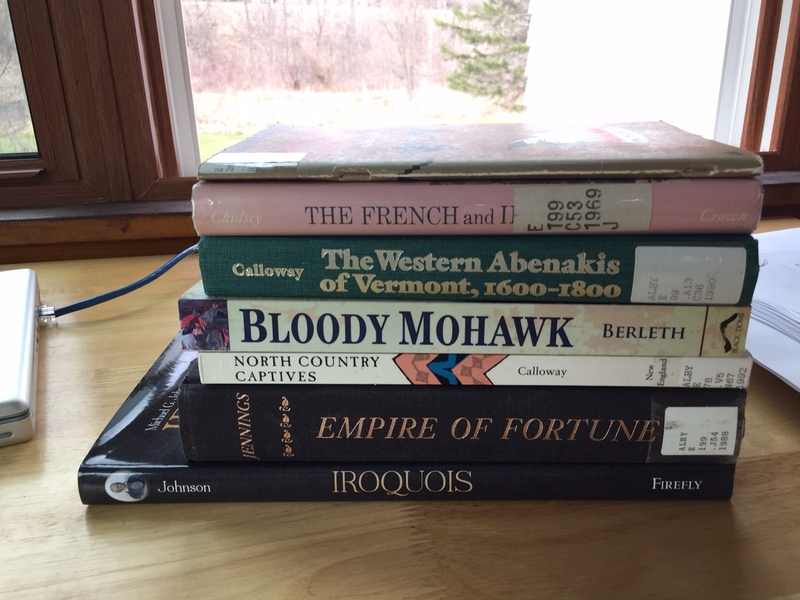 In addition to working with final edits on Language of the Bear, we’re also wrapping up the second book (tentatively titled Through the Narrows), which is slated for release in May. If you’re on Goodreads and this sounds like something you might dig, please add it to your to-be-read list, because it’ll certainly make these two guys smile.